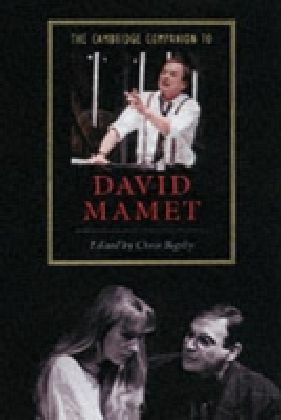 The 12 original and two classic essays offer a dialectic on performance and structure, and substantially advance our knowledge of this seminal playwright. 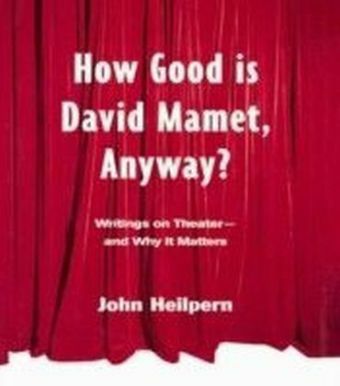 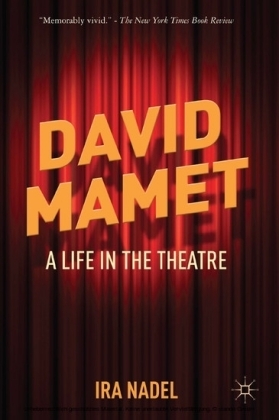 The commentaries examine feminism, pernicious nostalgia, ethnicity, the mythological land motif, the discourse of anxiety, gendered language, and Mamet's vision of America, providing insights on the theatricality, originality, and universality of the work. 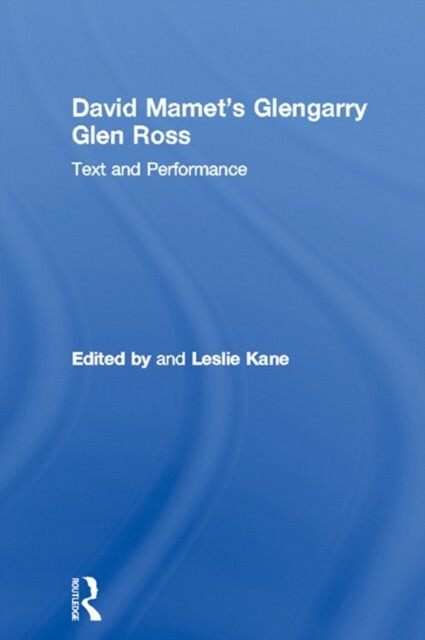 Although the dominant focus is on Glengarry Glen Ross, several essays look at the play against the background of Mamet's Edmund, Reunion, and American Buffalo, whereas others find fascinating parallels in Emerson, Baudrillard, Conrad, Miller, and Churchill. 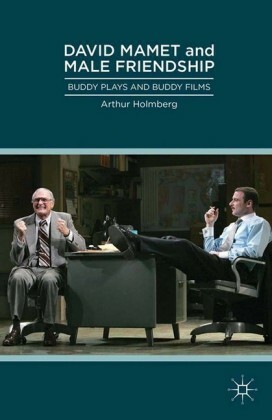 The book also includes an interview with Sam Mendes, the director of the highly acclaimed 1994 revival of Glengarry Glen Ross in London, conducted specifically for this collectio. 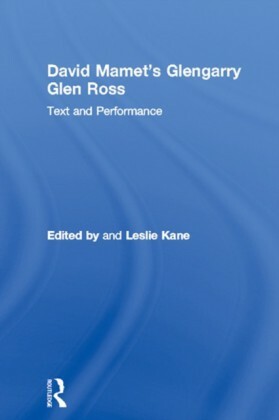 A chronology of major productions and the most current and comprehensive bibliography of secondary references from 1983-1995 complete the volume.